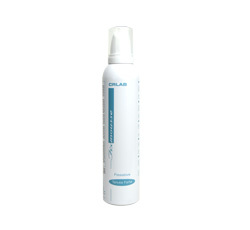 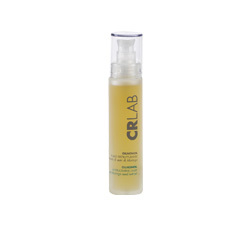 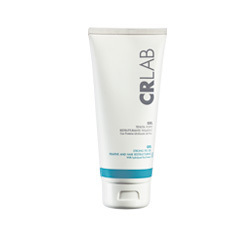 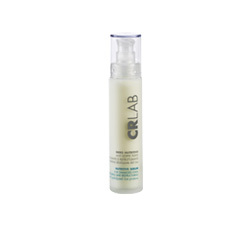 CRLAB's Restructuring products are designed to protect the hair and scalp from aggressive treatment that may occur during extreme weather conditions or the use of heated hairstyling tools. 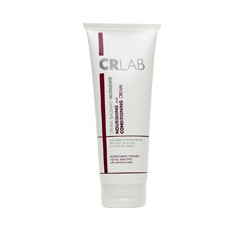 These products nourish and protect your hair from damage, dehydration and breakage. Made with powerful plant extracts and hydrating essential oils (Moringa, Argan, Rice and wheat proteins), your hair will be shiny, easier to comb, softer with more volume and thickness.